Silica is necessary for collagen formation. Apply it topically to provide acne relief. Collagen is essential for maintain healthy hair, bone, cartilage and skin. BioCeuticals Silica Liquid helps maintain beautiful nails, hair, bones, tissue, skin and cartilage. It can also help with getting rid of mild to moderate acne. Silica is important for collagen formation, and collagen formation is important for maintaining overall beauty. 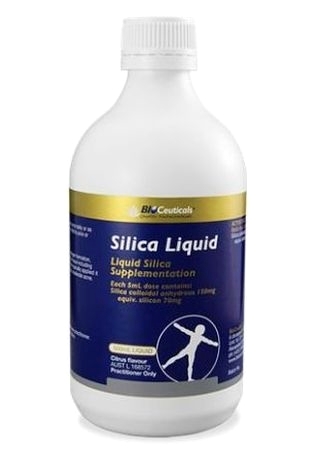 Silica is essential for maintaining healthy skin, nails, bone, cartilage and hair. It strengthens and repairs all of these components in your body. It may also provide relief from mild to moderate acne when you apply it on your skin directly. 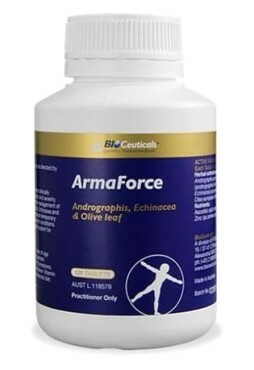 For people over the age of 65 it can increase cognitive function. Offers more elemental silicon per mL than every silica supplement on the market. 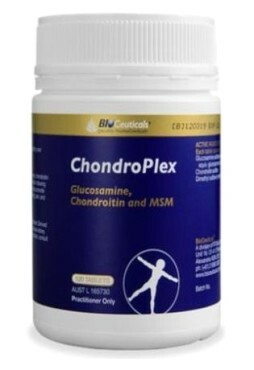 Important for the health and strength of connective tissue including hair, skin, nails, bones and cartilage. May provide symptomatic relief of mild to moderate acne when applied topically. Adequate intake supports cognitive health in populations aged 65 years and older. May decrease the availability of aluminium in the body by reducing its gastrointestinal absorption. Provides more elemental silicon per mL than the leading liquid silica supplements on the market. Pleasant citrus flavour for enhanced patient compliance. 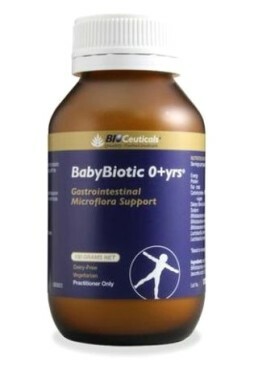 Adults: Take one 5mL dose (1 teaspoon) once daily, or as directed by your healthcare practitioner. Add to juice or water.